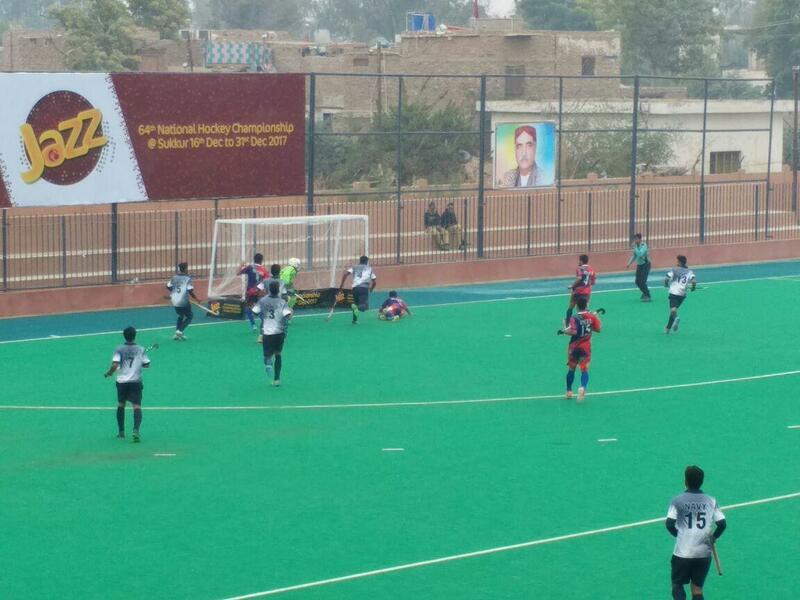 Closely fought contests were witnessed in the three matches involving the departmental sides in the 64th National Hockey Championships in Sukkur. -Mubashar scored both the goals for Sui Southern Gas Company in their 2-1 win over Navy. Yaqoob and highly promising Wasim Akram found the target for the FFC. Ghulam Abbas & Ayub Ali both had a brace for the SNGPL while Rana Waheed scored one goal . For Air Force, Mudassar, Adnan and Anees shared the goals.